We see two refreshes coming. One in the second half of this year, then one in Q1 [first quarter] of 2014 ... The Q1  device will have a Retina display plus an updated processor. Anyone convinced that Apple wouldn’t release two refreshes of the same device in a matter of months should look back to 2012. In March of that year, Cupertino released the third-generation iPad. Just seven months later that device was retired when the iPad with Retina display made its debut. What could be happening, and this is just speculation, is that the second iPad mini will look like the current model, except for the new Retina display. 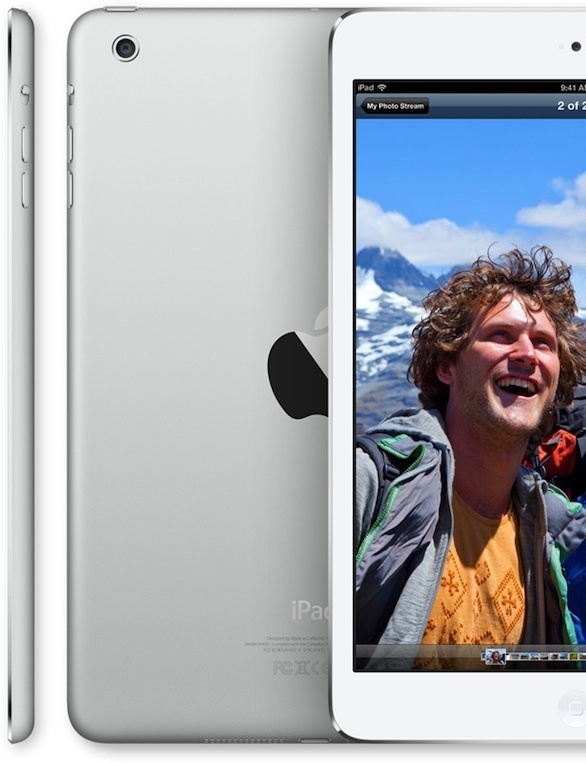 The 2014 iPad mini, by contrast, will be a significant design refresh. Assuming that Shim's comments are correct, buyers may be faced with a interesting choice. On one side is an iPad mini with Retina display just in time for the holidays. On the other is the possibility that the shiny new device under the tree could be obsolete in a matter of weeks. Again, this is just a rumor. As usual, we’ll keep you updated. Would you buy a new iPad mini knowing that it could be dated soon after? See also: Even As It Celebrates Its Third Birthday, The iPad Is Still Doomed Say The Skeptics, and Stale iOS Devices Mean Declining Fortunes For A Key Apple Supplier.